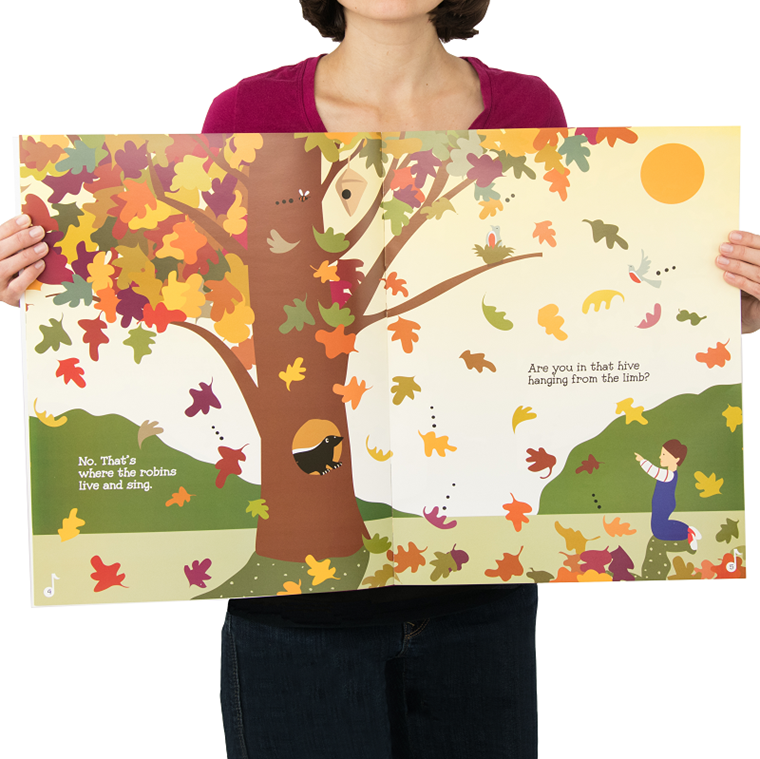 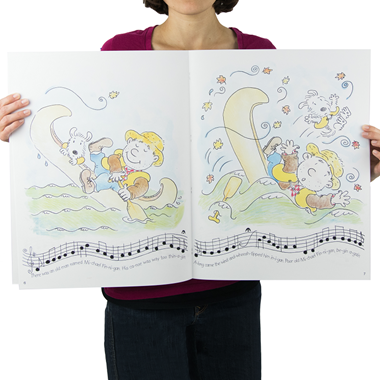 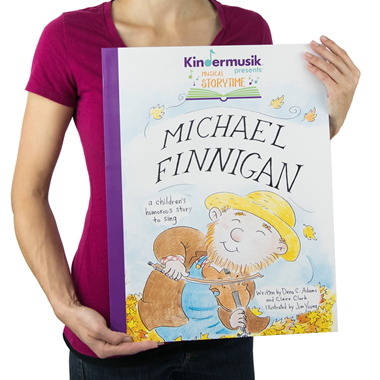 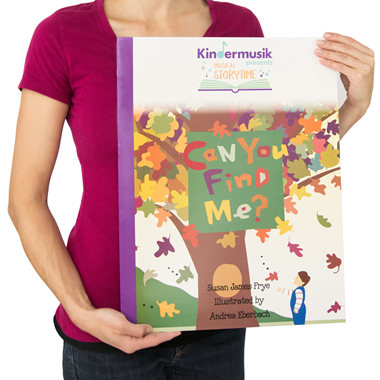 This three-book set of Big Books offers just the right literary musical experience for preschoolers. 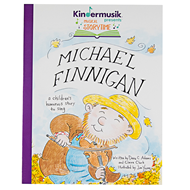 Charming stories set to music and helpful teaching tips work perfectly together to help you boost children’s early literacy skills and musical awareness. 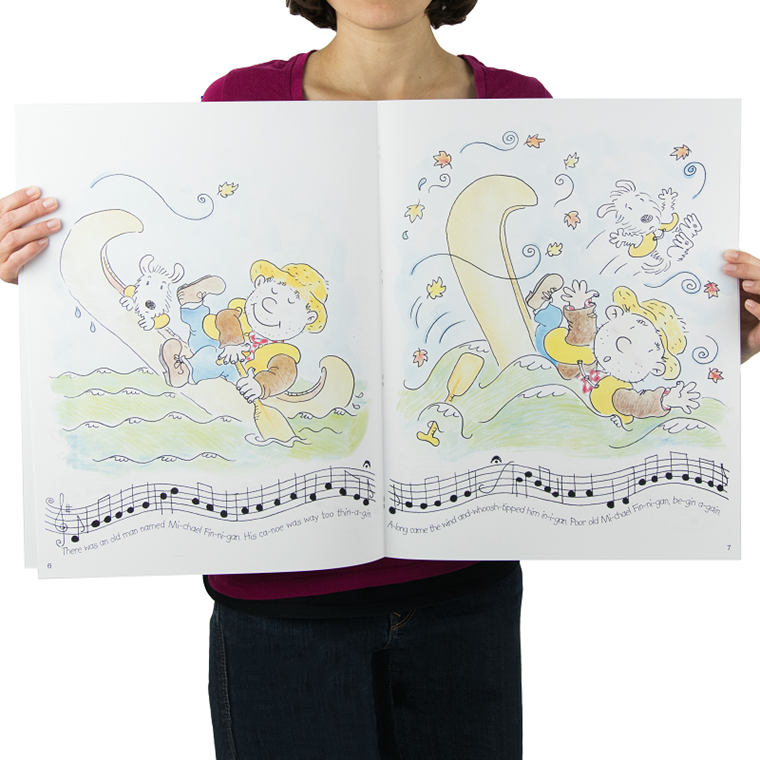 Over the course of four scaffolded lessons, children have opportunities to sing and move as they match print to beautiful illustrations and see musical scores for the songs come to life. Seamless continuity is built into the experience with “hello” and “goodbye” rituals. TITLE: Can You Find Me? 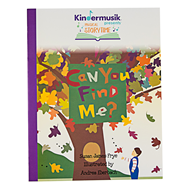 Presents a backyard game of hide-and-seek as a young boy and girl explore animal habitats and learn all the different ways a tree can be a home. 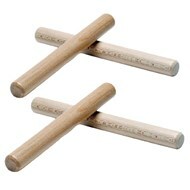 The accompanying “My Tree House” song reinforces the acquisition of the many vocabulary words introduced in the story. 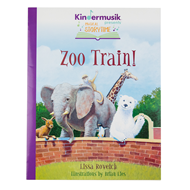 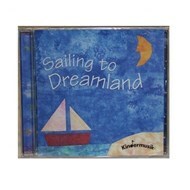 The charming “Allee-Allee O” song that goes with this book, takes children on a train ride through an amazing zoo. 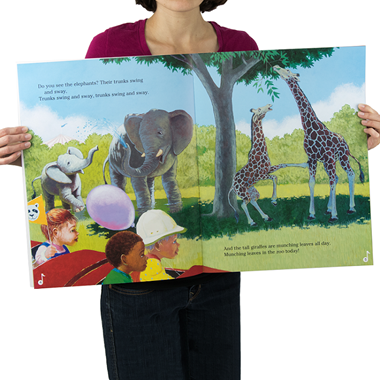 No one can resist the opportunity to visit wild animals like lions, polar bears, and elephants, while also getting to enjoy ponies, chicks, and sheep in a petting zoo. 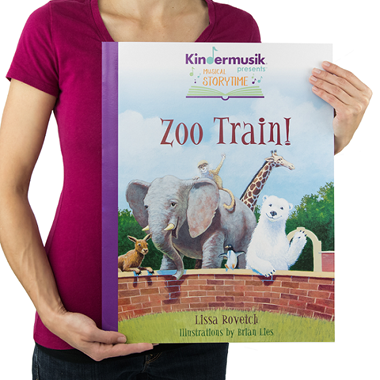 Children move like the animals they see, and they march, bounce, glide, and sway with the children on the big, long train. 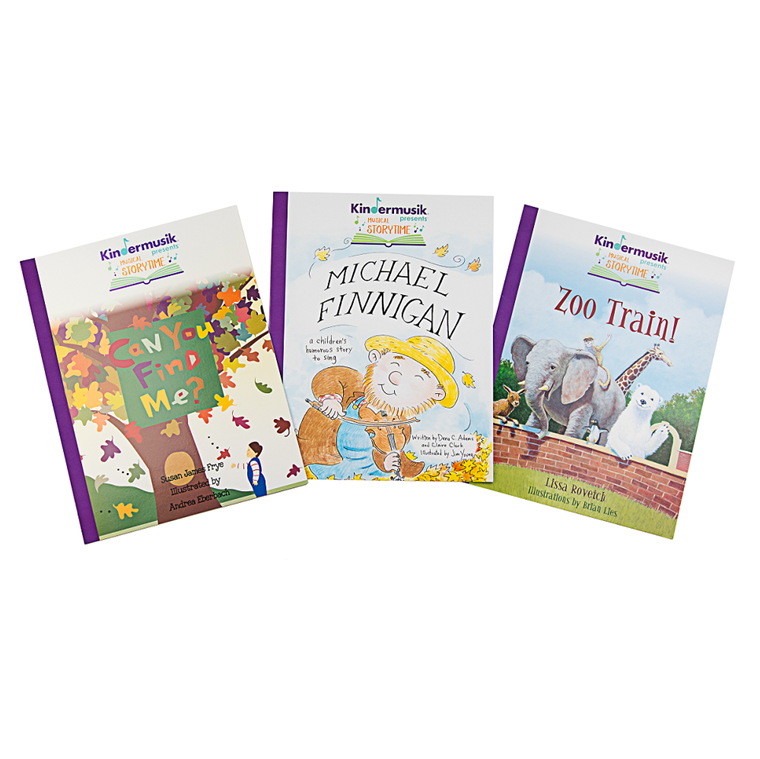 Variant Set of 3 Books Michael Finnigan Can You Find Me? Zoo Train!